Why should you join the hive? Imagine for a second that you’re running a business and a good chunk of your sales, or leads come from your website. Now imagine you’re at a big brand and they suspend your site for getting ‘hacked’. Some brands will then try to upsell you some $100+ /month software to clean your site and some will simply tell you to clean it yourself. When you join the Hive you’re joining a family, and family helps each other. Not only do we offer a free domain and SSL with all accounts but we gladly offer to help with any issues, as well as secure and speed up your WordPress site at no extra charge. Why? Because your success is our success, and we’re family. Don’t have a site? No problem, we offer website design, development, and business marketing to help jump start your business. We’re a one stop shop for you and your business, and we’re here to bring you to the next level. Tired of talking to 1,234 different technicians? Now you can deal with a personal account representative who knows you, and your business. Need help securing your Wordpress site or making it faster? That's what our managed hosting is all about! 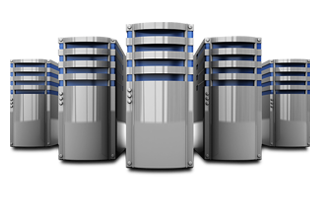 Dedicated business class email servers mean that you never worry about your email reliability! Check out some of our most popular hosting plans! Hoststing.com provides the best web hosting service backed by our "out of scope" support team! Server Management is what separates a good hosting company from a great hosting company. Our server management service is designed for rapidly growing businesses who want to separate themselves from having to worry about their infrastructure and having to worry about their business. Depending on the package you choose we can help with a wide variety of needs from monitoring and reacting to issues to completely managing your websites and proactively ensuring you never have issues. 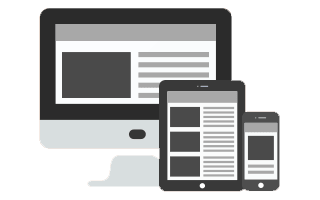 Website Management, the one service that you won’t find anywhere else! You’ll be extremely hard pressed to find another hosting company ready, willing, and capable of handling not only your hosting but also managing your website. You can choose from multiple packages ranging from website monitoring, all the way up to complete and unlimited website maintenance and update packages. Separate your hosting and your email! It’s incredibly important to make sure that your email is secure and reliable, especially when your business relies on email to communicate with customers. 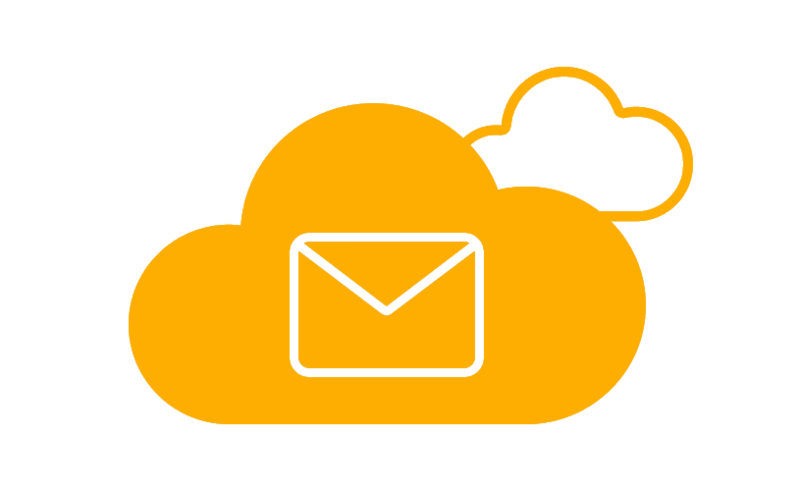 In The Hive we know that, which is why on top of the best web hosting service we offer, we’ve made sure that our email service is completely separate on email optimized systems to ensure the best reliability for your business. Check out all of our server management packages! Never worry about your server again with our pro-active server management and monitoring! Starting at only $24.23 per month. Convert more with a consumer focused design. Get to the top of Google with SEO services. with plans starting at only $499.99.